What is «12Net Plan »? How to activate, check bundles and validity period of «12Net Plan»? 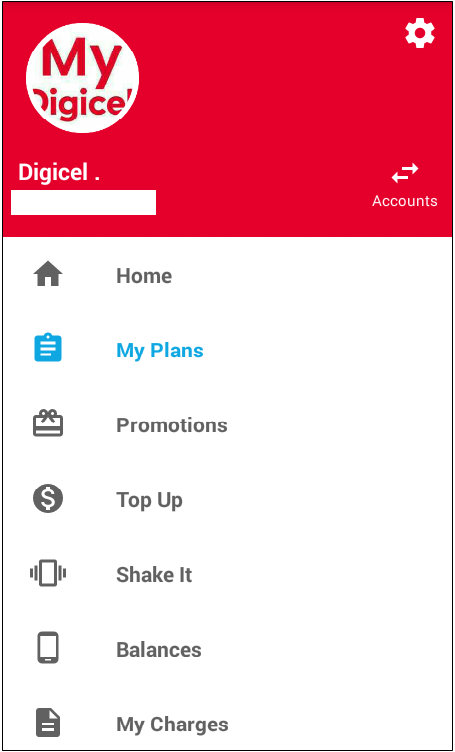 The customer can activate the "12 Net Plan" by dialing *134*851# send, or *130# send or *509# send or via MyDigicel App. 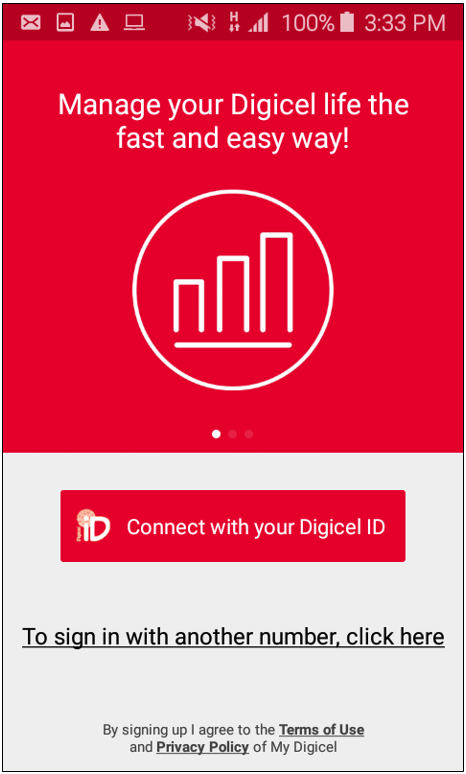 For the 200 MB received bundles verification customers may dial (*120*22# send) the activation is valid for 24 hours. The customer will also benefit from a data night bonus of 50MB checkable by (*120*94# send) regardless of the activation method chosen, it can be used from 11pm to 6am. This plan has no automatic renewal and it can be activate as many times as the customer wants during a day. Step 2. Once connected to the application, select the button ‘Menu' ( ) on the top left. In the menu list, select « My Plans ». Step 3. 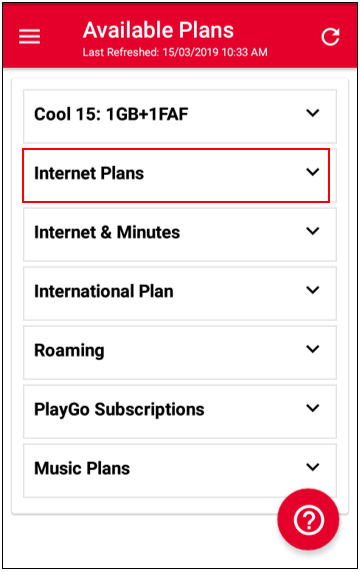 Select the button ‘Available plans' and 'Internet Plans' then select «1 Day 12HTG». Step 1. Dial the *509# SEND code, in the number Menu, choose the « 200MB 12Goud » plan with the appropriate number.